IEC61032 Test Probe 41 As required by IEC61032 Test Probe 41, UL. EN and CSA Standards. 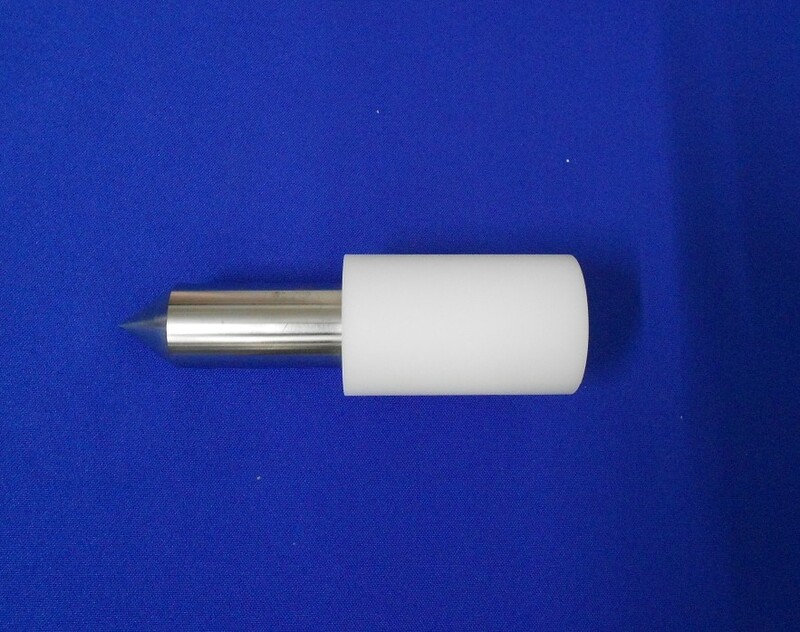 IEC61032 Test Probe 41 is intended to verify the protection against access to glowing heating elements. 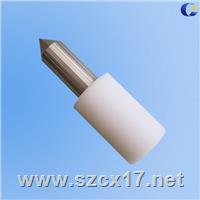 The handle of the IEC61032 Test Probe 41 is made of nylon, the rod is made of stainless steel.